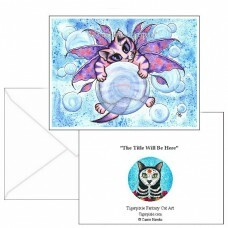 Bubble Fairy Kitten -Note Card- A cute little pink and purple fairy kitten hitches a ride on a big b.. 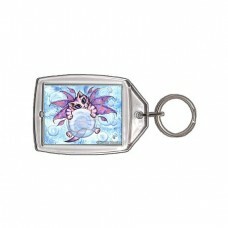 Bubble Fairy Kitten - Keychain -A cute little pink and purple fairy kitten hitches a ride on a big b.. 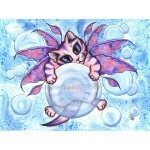 Bubble Fairy Kitten - Magnet - A cute little pink and purple fairy kitten hitches a ride on a big bu.. 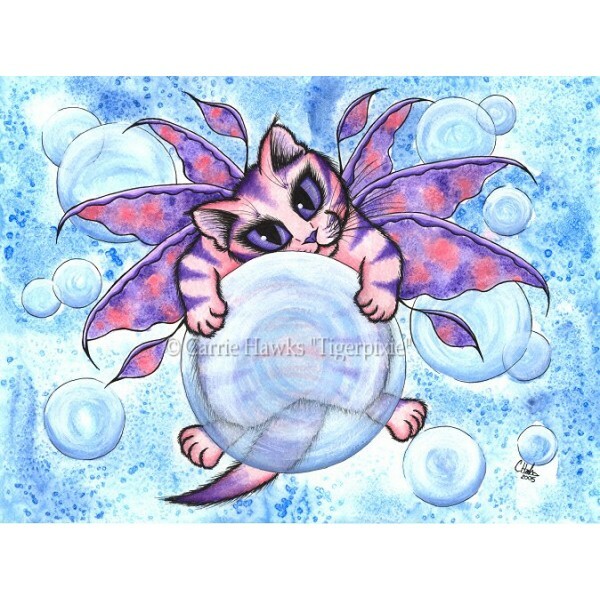 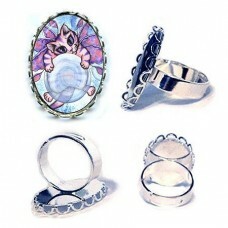 Bubble Fairy Kitten - Ring - A cute little pink and purple fairy kitten hitches a ride on a bi.. Bubble Fairy Kitten - Cuffed Bracelet - A cute little pink and purple fairy kitten hitches a ride on.. 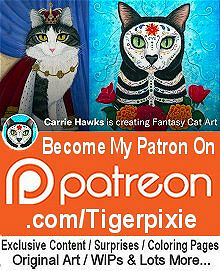 Bubble Fairy Kitten - Bookmark - A cute little pink and purple fairy kitten hitches a ride on a big bubble. 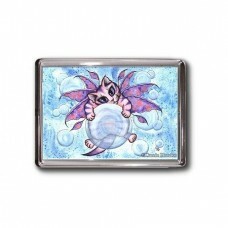 Bubble Fairy Kitten - Ring - A cute little pink and purple fairy kitten hitches a ride on a big bubble.Be sure to check out the Related Products.. 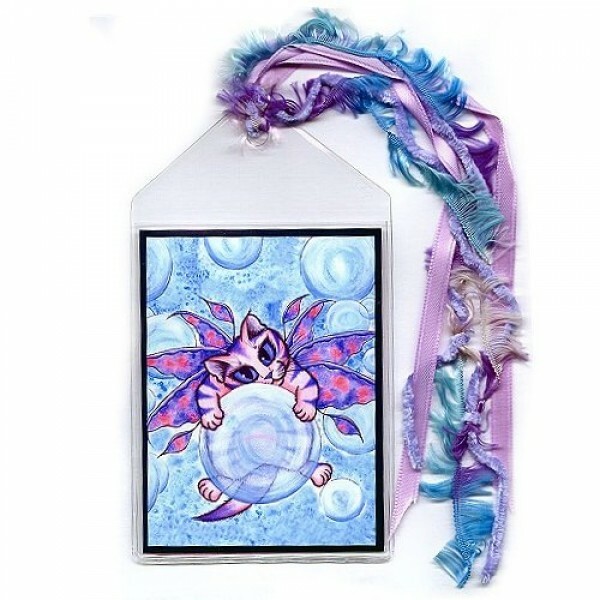 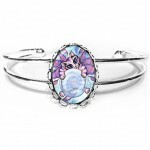 Bubble Fairy Kitten - Cuffed Bracelet - A cute little pink and purple fairy kitten hitches a ride on a big bubble.Be sure to check out the Related Pro.. 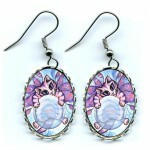 Bubble Fairy Kitten - Earrings - A cute little pink and purple fairy kitten hitches a ride on a big bubble.Be sure to check out the Related Products t.. 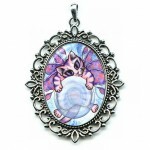 Bubble Fairy Kitten - Cameo Necklace - A cute little pink and purple fairy kitten hitches a ride on a big bubble.Be sure to check out the Relate..